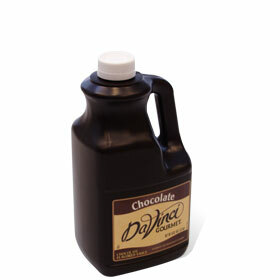 A rich chocolaty mocha, a towering sundae topped with luscious chocolate or caramel, a heavenly white forest cake made with creamy white chocolate ~ these are just a few examples of the delectable treats that can be made with DaVinci Gourmet® Sauces. Choose from chocolate, white chocolate and caramel. 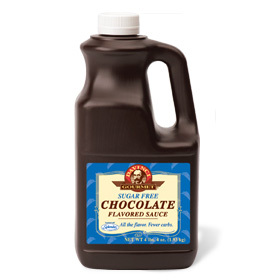 The sugar free chocolate sauce is sweetened with SPLENDA®, delivering flavor with fewer carbohydrates and calories.